8-10 players recommended. 60 minutes. Your family legacy of serving your country goes back generations. You've dreamed since your earliest days of being like your grandfather, a master spy and one of the greatest minds of his era. And the moment you've been waiting for has finally arrived. This is your chance to prove you have what it takes to serve in an elite codebreaking unit. 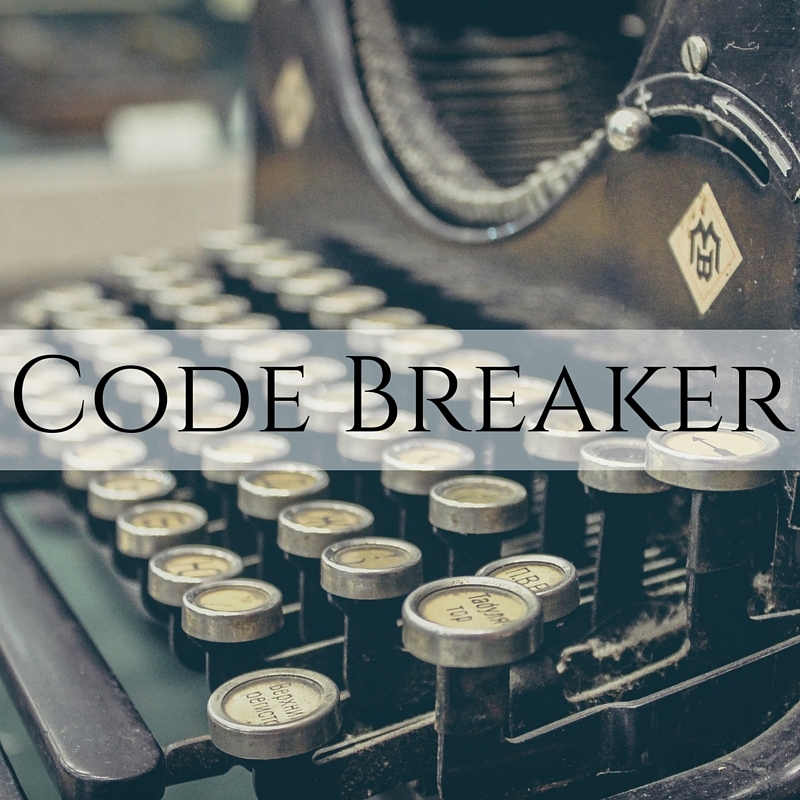 But standing between you and that dream is a mysterious figure -- a man who would be your mentor -- but you've got to demonstrate you've got what it takes to become a Code Breaker. You'll never believe where that first clue takes you.